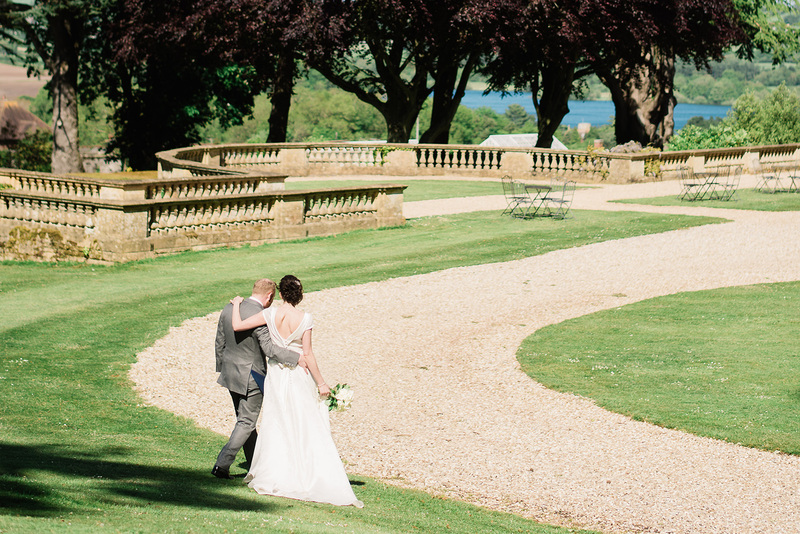 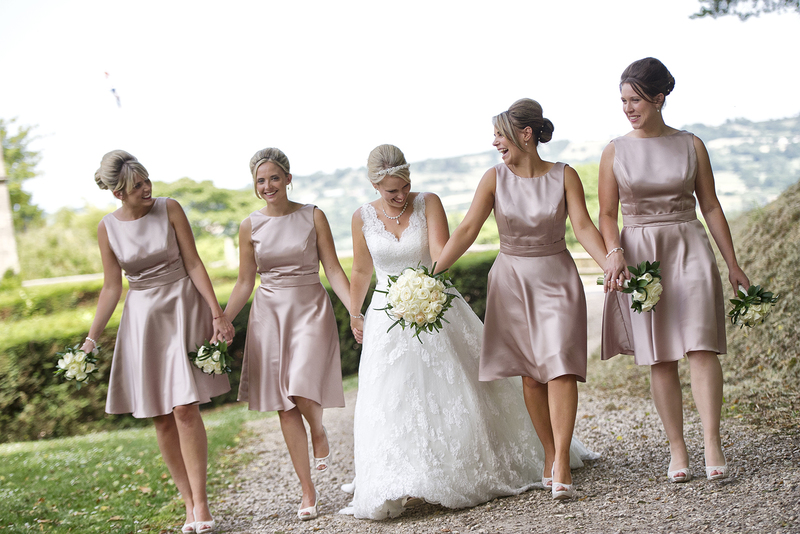 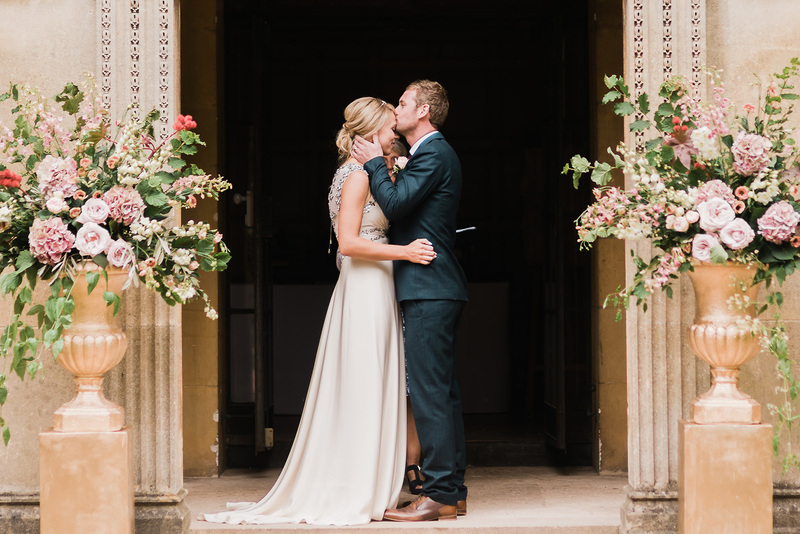 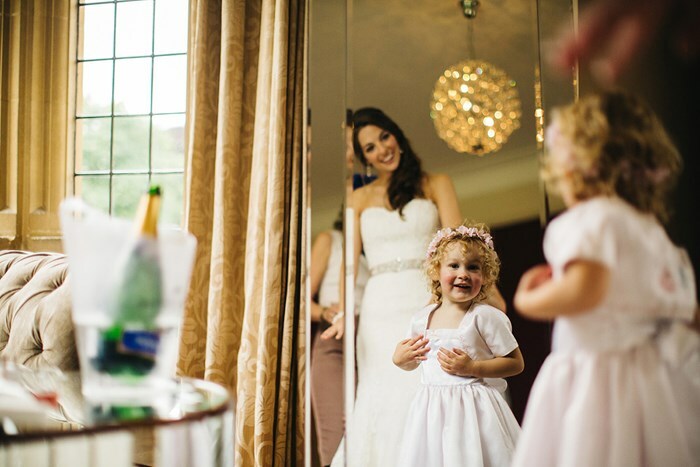 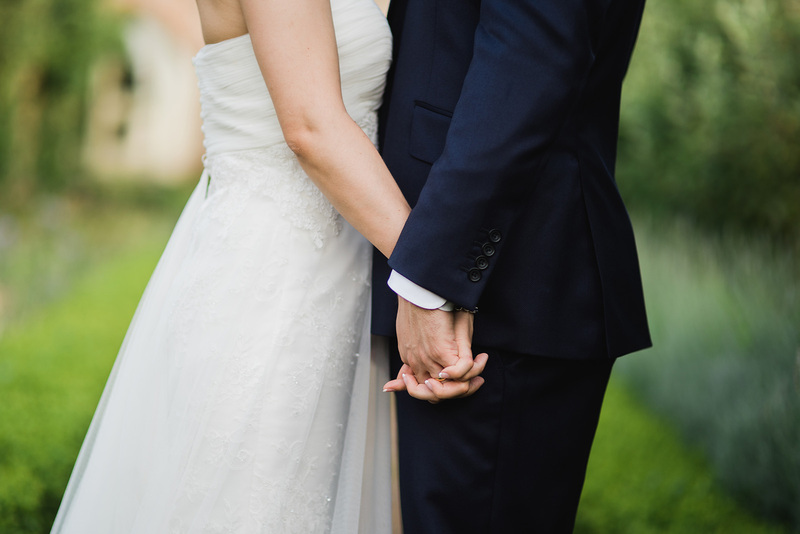 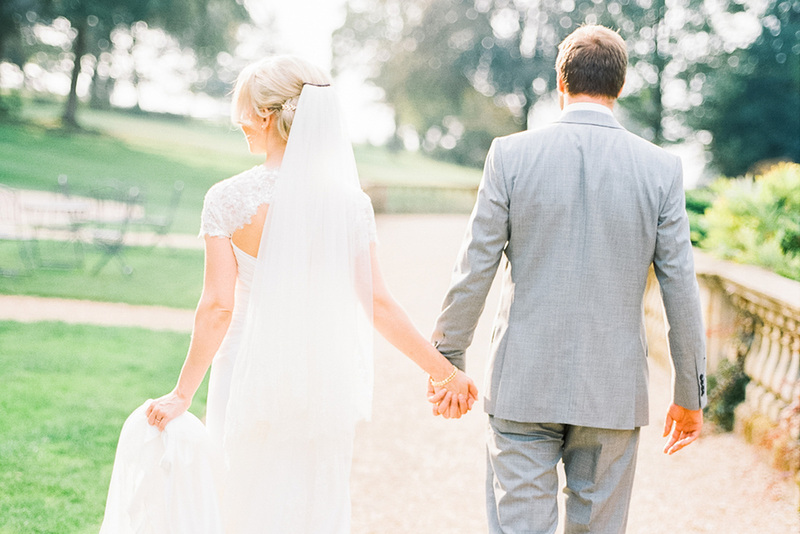 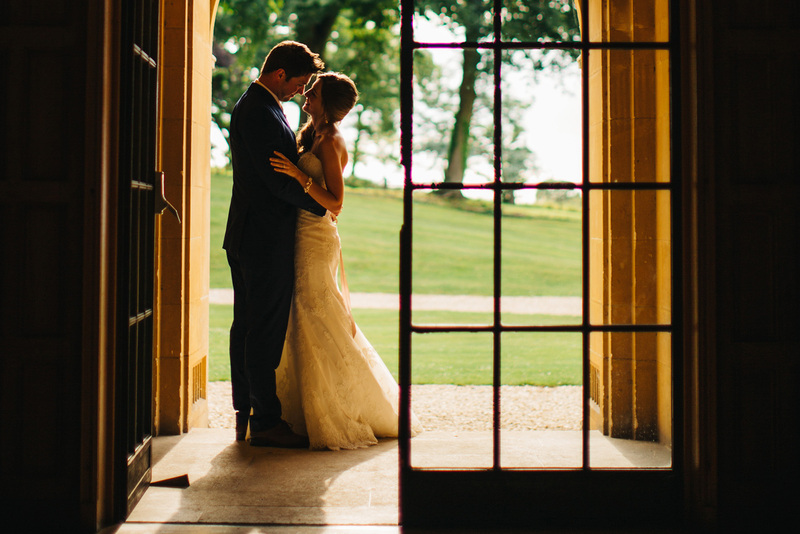 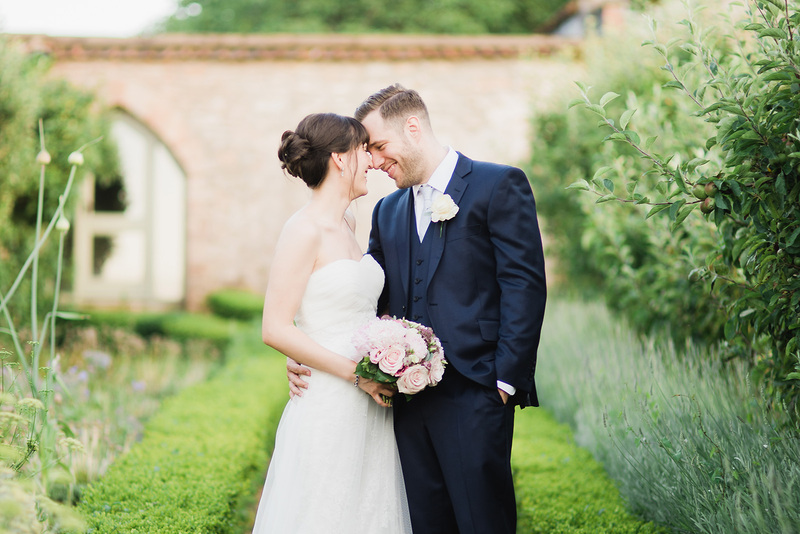 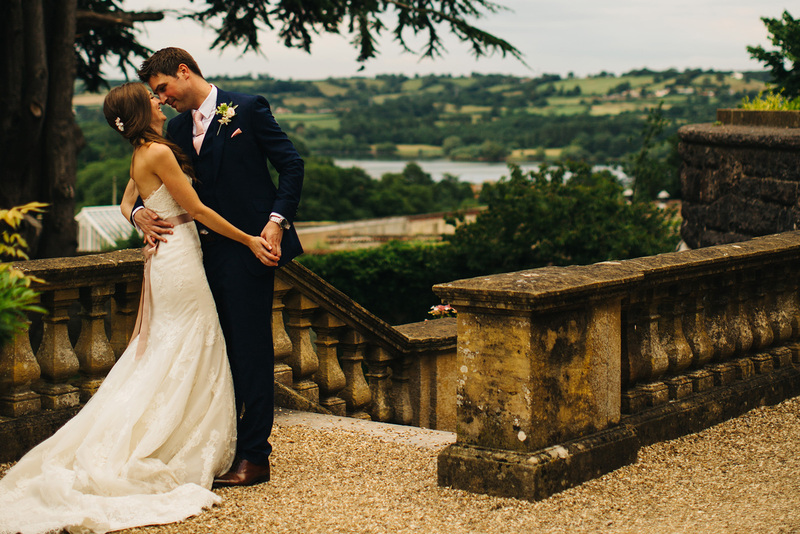 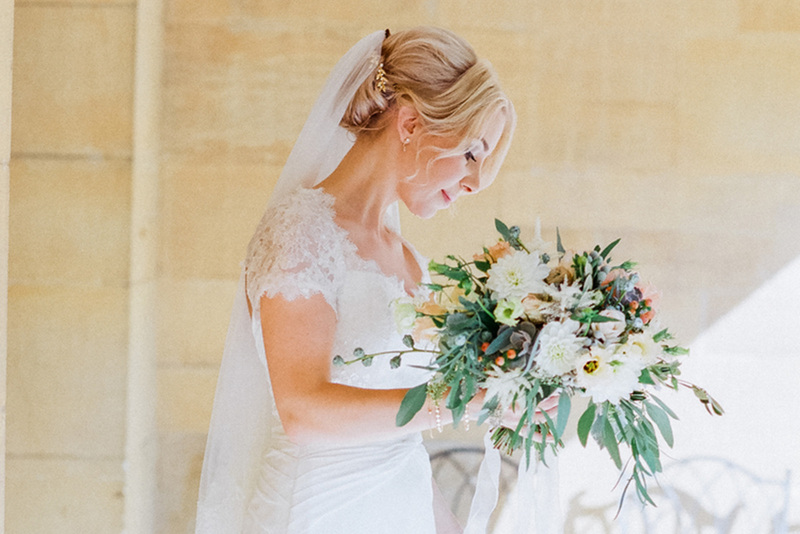 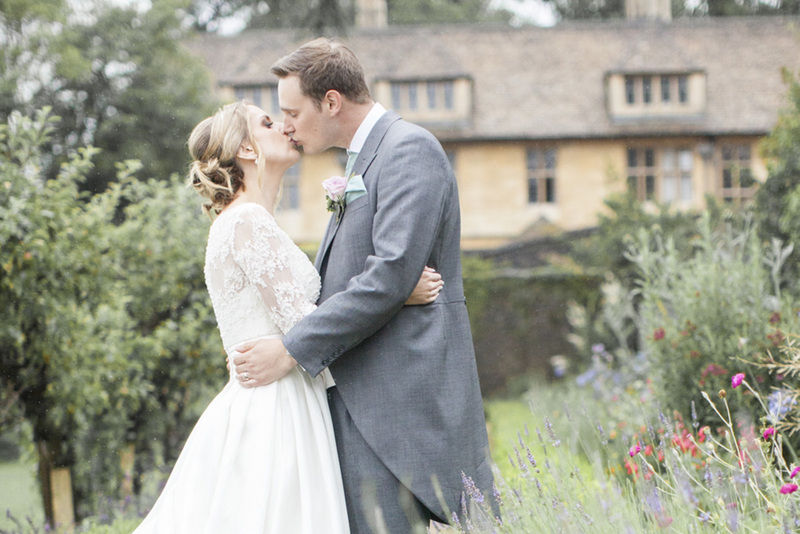 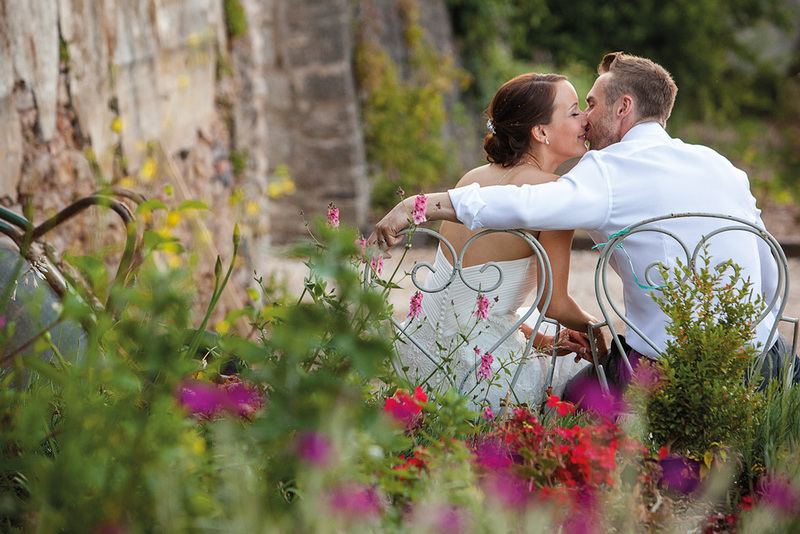 WHEN YOU CHOOSE COOMBE LODGE FOR YOUR WEDDING, YOU ARE GUARANTEED EXCLUSIVE USE OF THE HOUSE AND GARDENS. 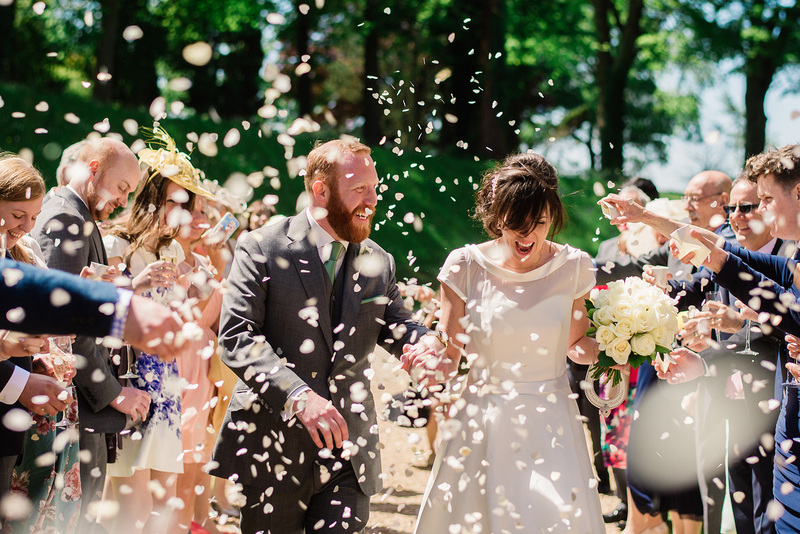 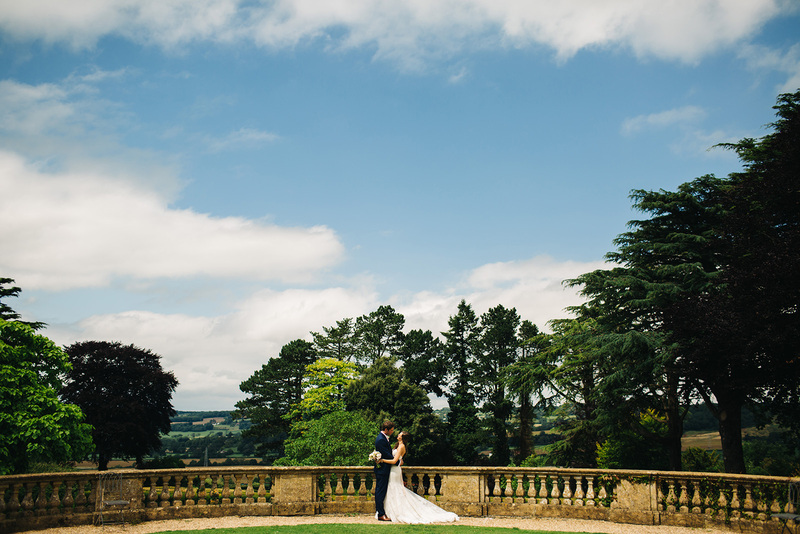 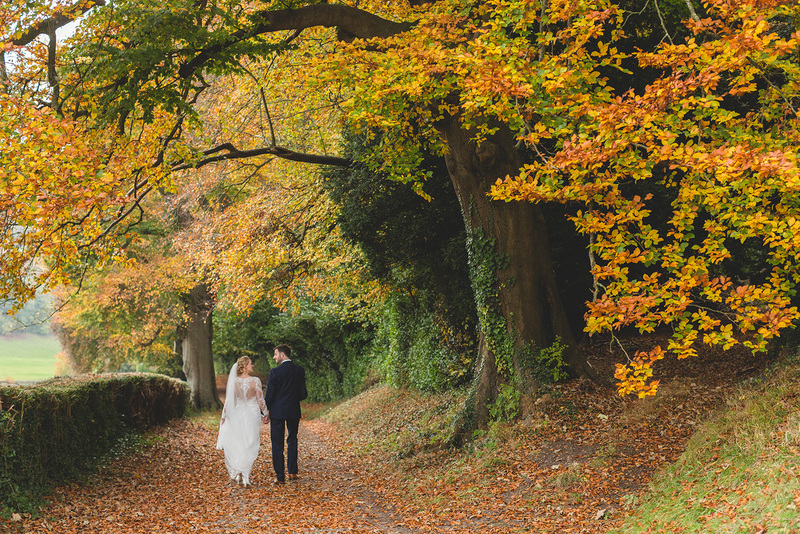 A SHORT DISTANCE FROM BRISTOL, JUST EIGHT MILES FROM THE M5 AND FOUR MILES FROM BRISTOL AIRPORT, COOMBE LODGE IS A TRANQUIL OASIS, IDEAL FOR WEDDING RECEPTIONS AND CEREMONIES. 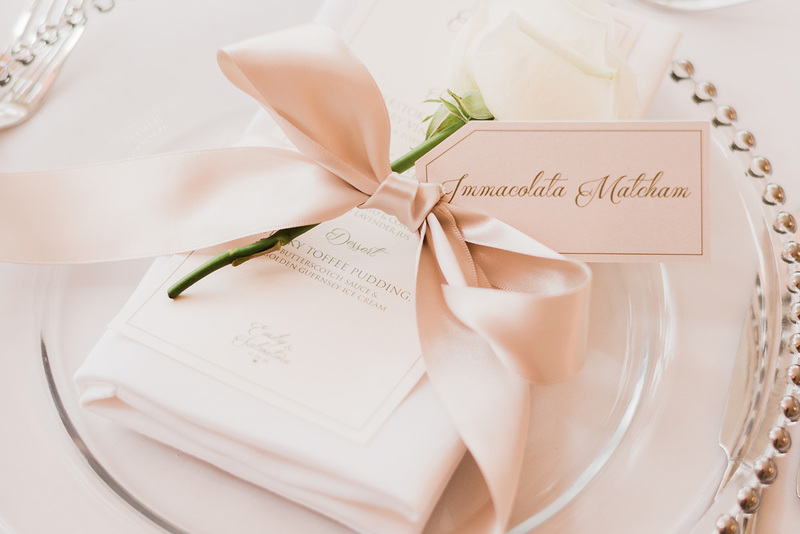 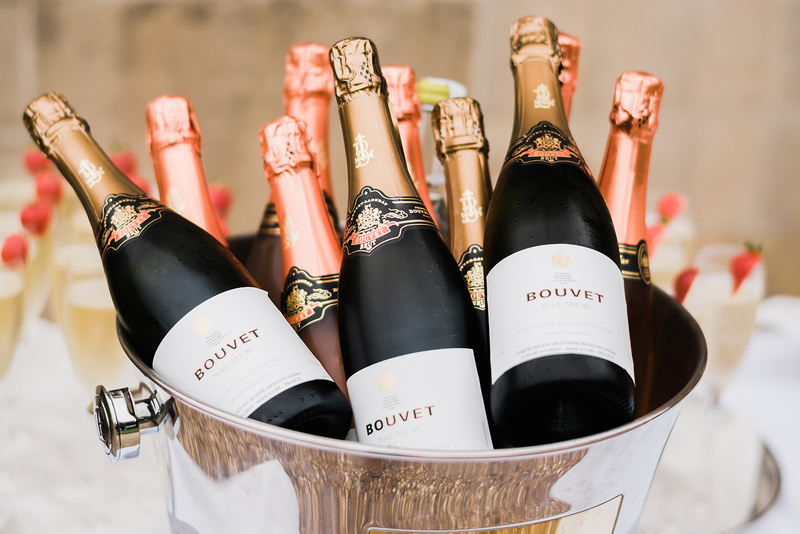 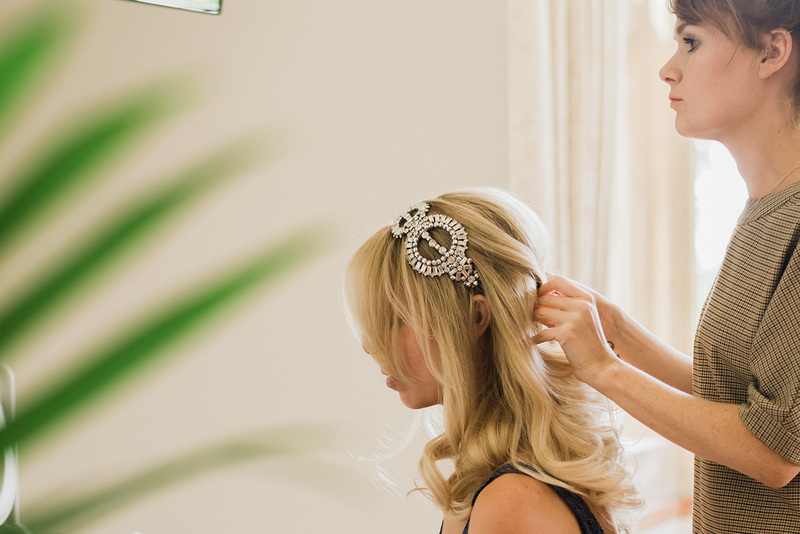 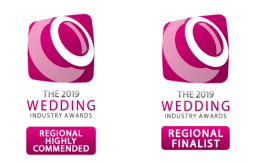 OUR FRIENDLY AND HIGHLY EXPERIENCED TEAM ARE WITH YOU EVERY STEP OF THE WAY, ENSURING THAT YOU AND YOUR GUESTS CAN RELAX AND ENJOY YOUR CELEBRATION, CONFIDENT IN THE KNOWLEDGE THAT YOUR DAY WILL EXCEED ALL YOUR EXPECTATIONS. 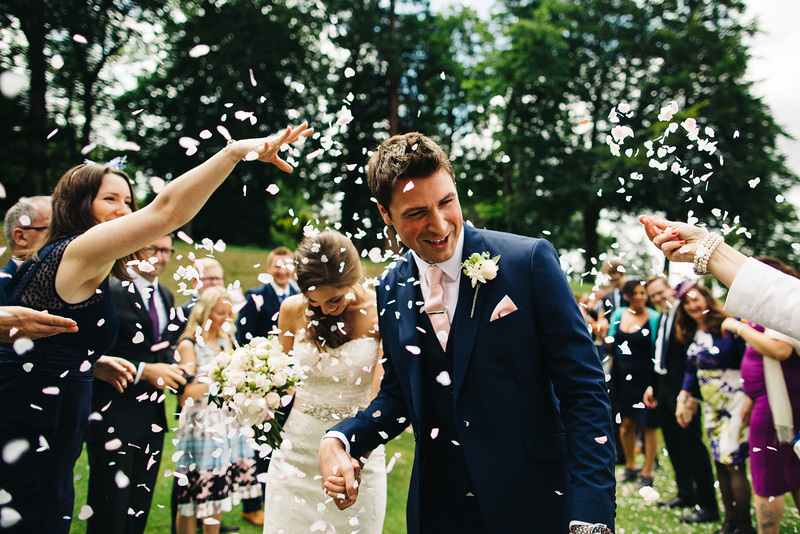 ‘WEDDINGS ARE OUR SPECIALITY. 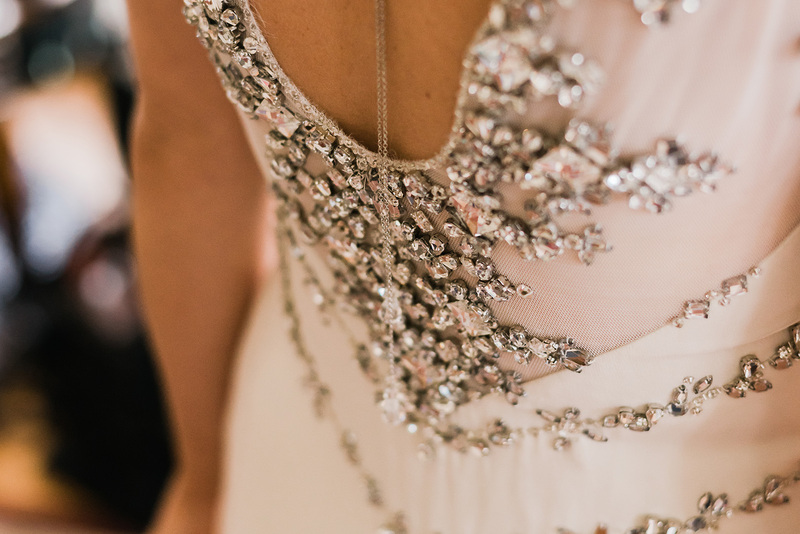 OUR EXPERTISE IS EVIDENT FROM THE WAY WE FOCUS ON THE DETAIL. 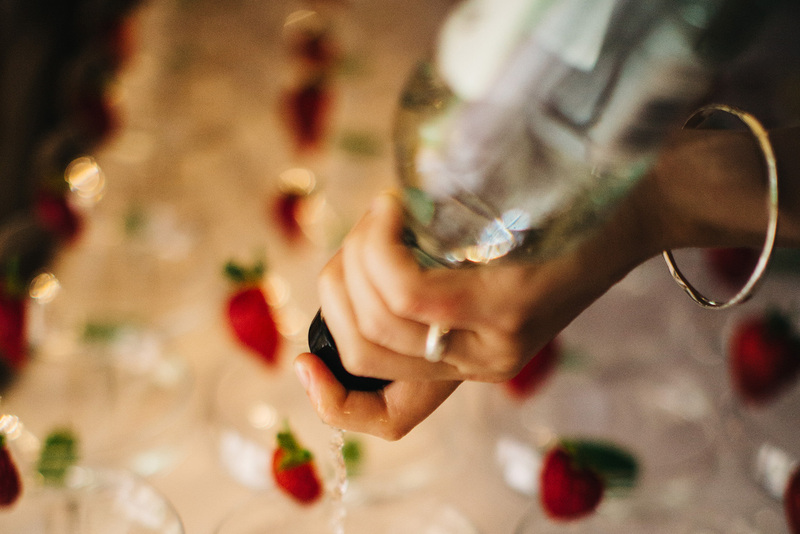 YOU CAN RELAX AND ENJOY YOUR CELEBRATION, CONFIDENT IN THE KNOWLEDGE THAT YOU AND YOUR GUESTS WILL HAVE A WONDERFUL DAY HERE’. 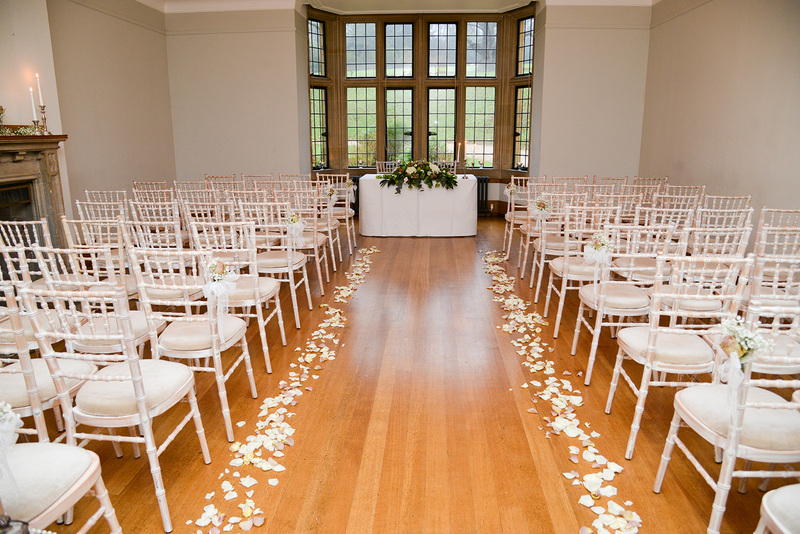 Hold your ceremony in one of our chandelier-lit rooms, each with lovely views across the gardens. 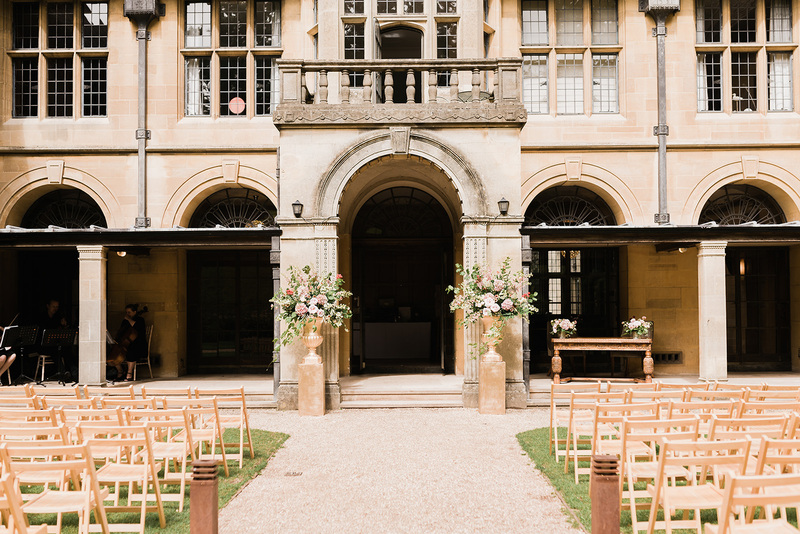 Alternatively, you can choose an outdoor wedding ceremony situated in the peaceful gardens, under a picturesque stone archway. 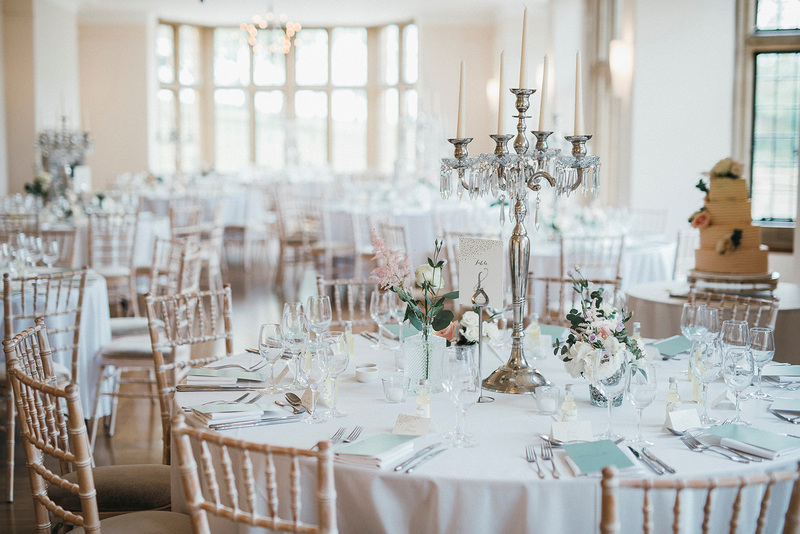 Your celebratory drinks reception can take place in the wood-panelled lounge and gallery, where you and your guests can enjoy the open fire and grand piano, or in fine weather make the most of the impressive balcony with panoramic views, or the intimate garden courtyard. 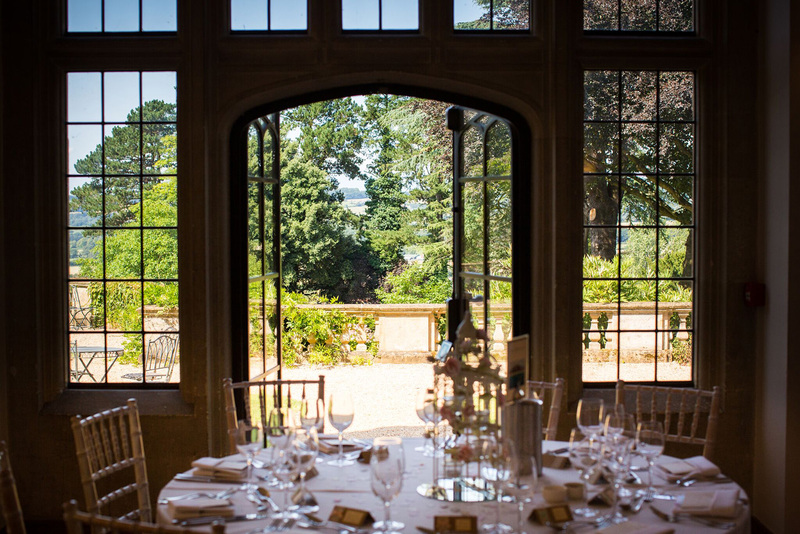 The bright Music Room is lined with large windows, affording striking views and flooding the room with light. 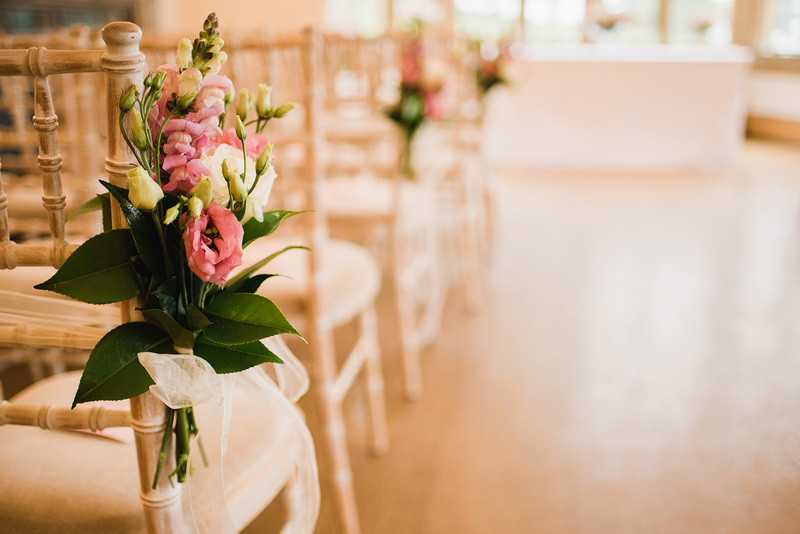 This lovely spacious room can accommodate up to 160 seated guests for your wedding ceremony and reception, with capacity for many more for an evening party. 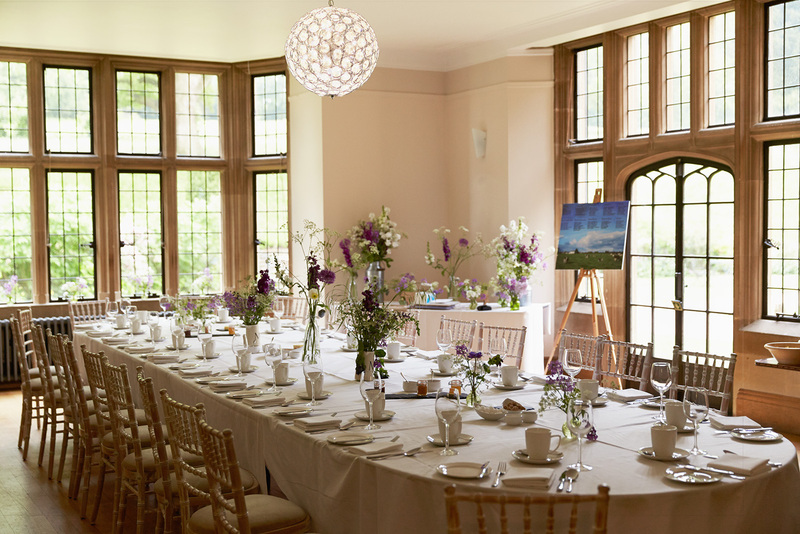 Additional rooms are available and can be used as a children’s play room, entertainments’ area or a separate tea and coffee lounge. 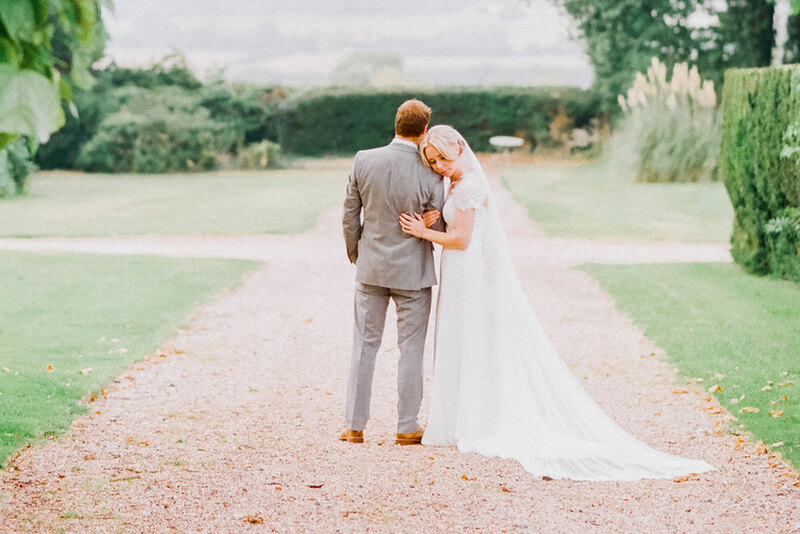 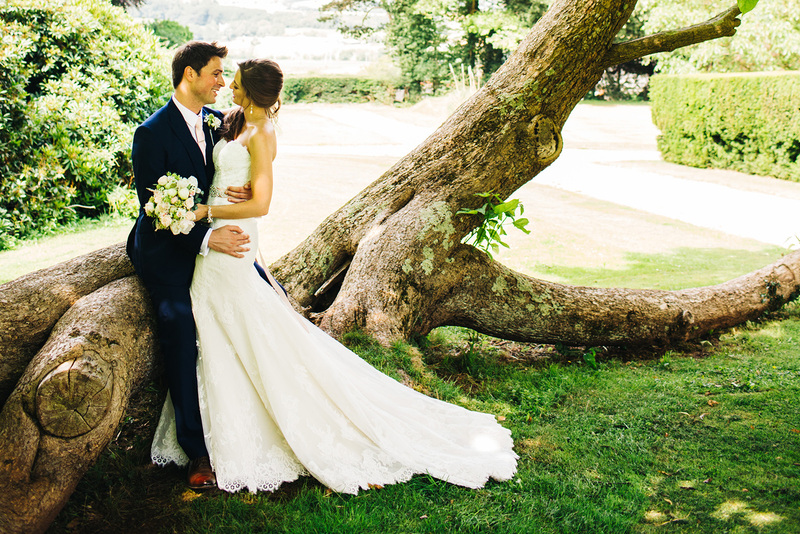 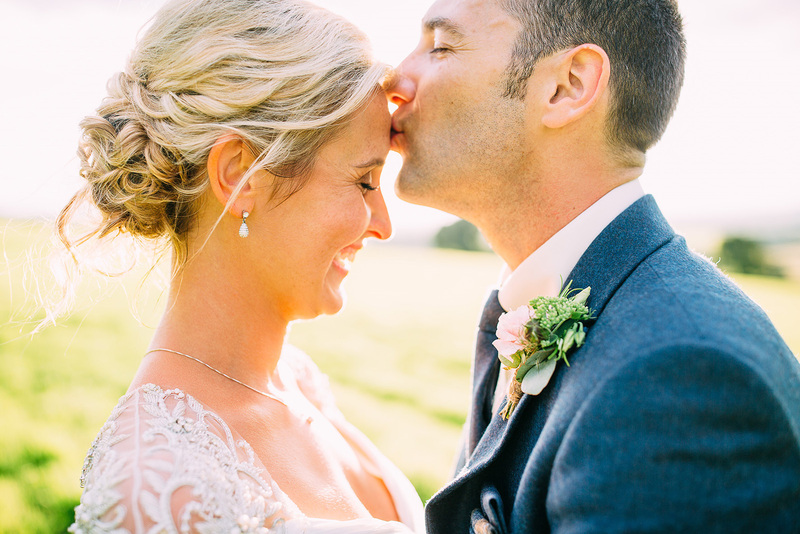 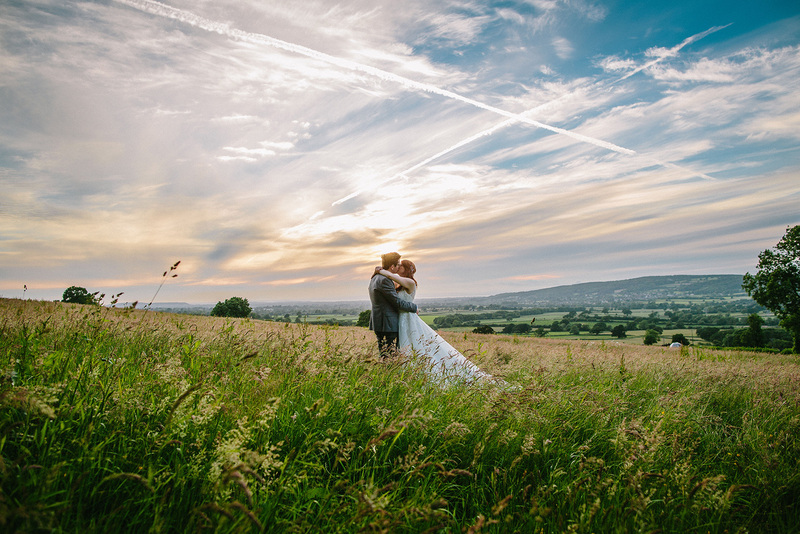 Come rain or shine, the house and grounds afford endless photo opportunities, ensuring brilliant memories of your special day at our wedding venue near Bristol.